PEDDLE PLUS supports your business whether you work a single POS or numerous purposes of the offer over different areas. Work for PEDDLE PLUS-Retail Billing Software? 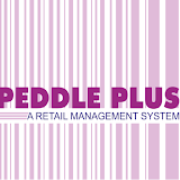 Learning about PEDDLE PLUS-Retail Billing Software? What Retail Management System solution do you use? LS Nav is an end-to-end retail management system that gives retailers all the functionalities to manage business operations efficiently from head-office to POS terminals no matter which industry you are in. Square's new retail point of sale solution features advanced inventory management software, a free online store, next-day deposits, & more. RQ is a modular RMS that manages and streamlines the core functions of your retail business. NCR Counterpoint helps retailers manage their business with inventory management, built-in customer loyalty, automated purchasing, and configureable reporting that can be used on any device mobile or PC. NetSuite RMS is a single cloud-based solution to manage your retail business across all channels and touchpoints. 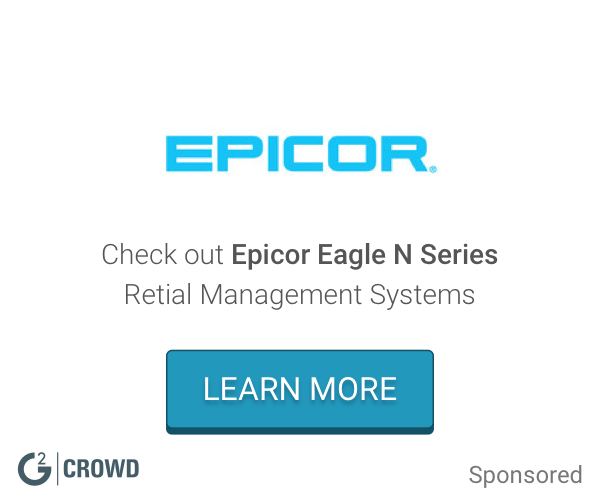 Epicor Eagle N Series offers CRM and enterprise solutions which assists in managing your enterprise and customer experience. ERPLY is web-based, making it accessible anywhere and contains modules for every aspect of your retail establishment. With ERPLY you can centralize your day-to-day operations in one, real time system. Rain Retail is a web and cloud based POS software that allows you to track repairs, manage inventory, use text message marketing, and use social media to market your business. Stratus Retail is a POS retail management software that enables omnichannel retailers to run and grow their business with ONE system. Wireless Standard is a scalable, cloud-based retail management system designed to provide wireless retailers, vendors and carriers with visibility to maximize efficiency and profitability. * We monitor all PEDDLE PLUS-Retail Billing Software reviews to prevent fraudulent reviews and keep review quality high. We do not post reviews by company employees or direct competitors. Validated reviews require the user to submit a screenshot of the product containing their user ID, in order to verify a user is an actual user of the product. Hi there! Are you looking to implement a solution like PEDDLE PLUS-Retail Billing Software?